Back with one more product review from brand Cavinkare . Today I am going review Nyle Anti Hair fall Shampoo . Nyle is from a famous Indian brand Cavinkare which has several brands & products under it . 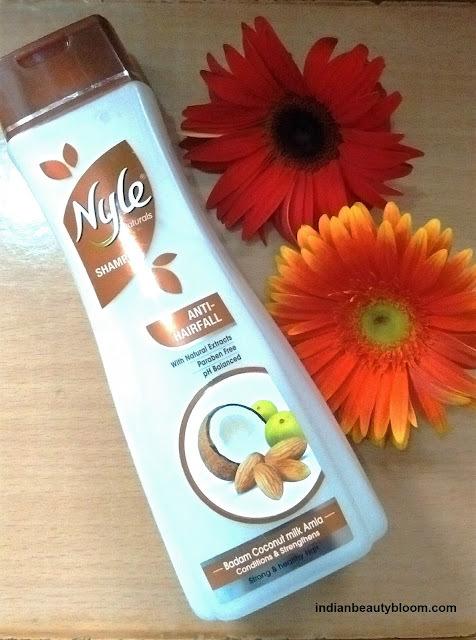 The range of Nyle Natural Shampoo was launched in the year 1993 . Again it was relaunched in the year 2011 with different variants to cater every need of a modern women . 1. 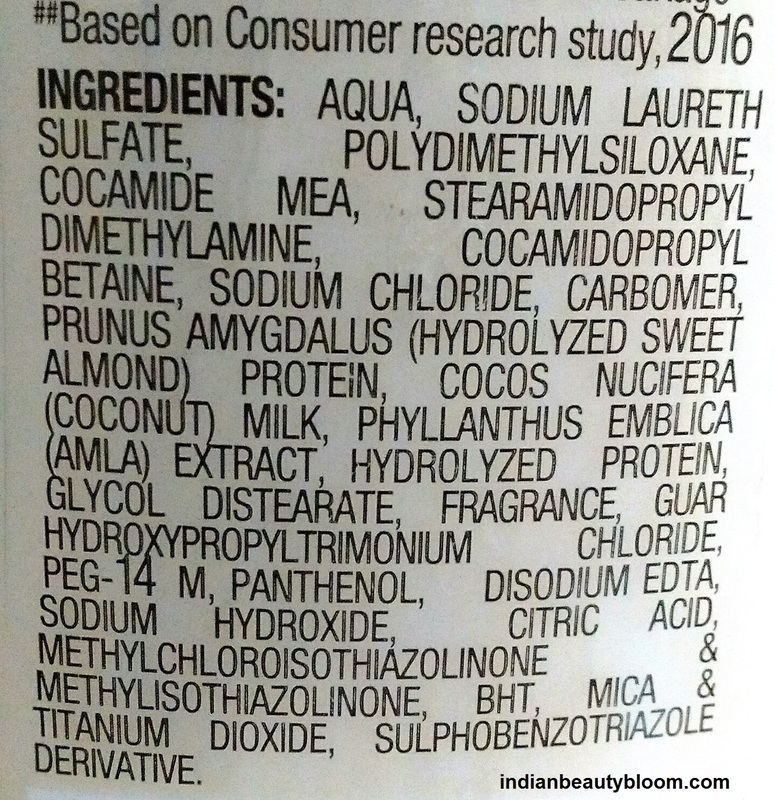 Has goodness of Almond , Amla & Coconut . 3. Sufficient shelf life for longer use . 4. Easily available every where , since it’s an old and renowned brand . 6. Cleanses the hair & scalp thoroughly . 7. Paraben Free Product . 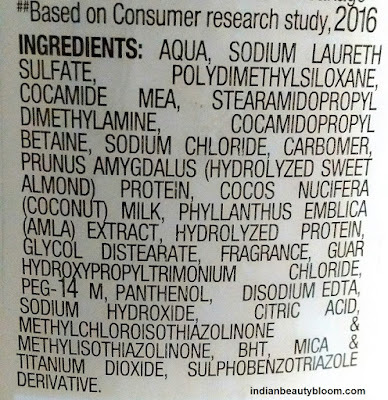 Not a chemical free product . The product claims to reduce hair fall . Treat week roots and split ends . Make hairs healthier & better . It’s a thick white color shampoo with a nice fragrance . It’s a good cleanser , thoroughly cleanses the hair and scalp . It lathers well so small quantity is required . Was able to reduce my dandruff problem to some extent . But since I have not used it for a long period of time can not say any thing about it’s anti hair fall claim .